Lough Erne in County Fermanagh - Position on map and denomination 10. Lough Erne (/lɒx ɛərn/ LOKH AIRN, from Irish: Loch Éirne) is the name of two connected lakes in County Fermanagh, Northern Ireland. 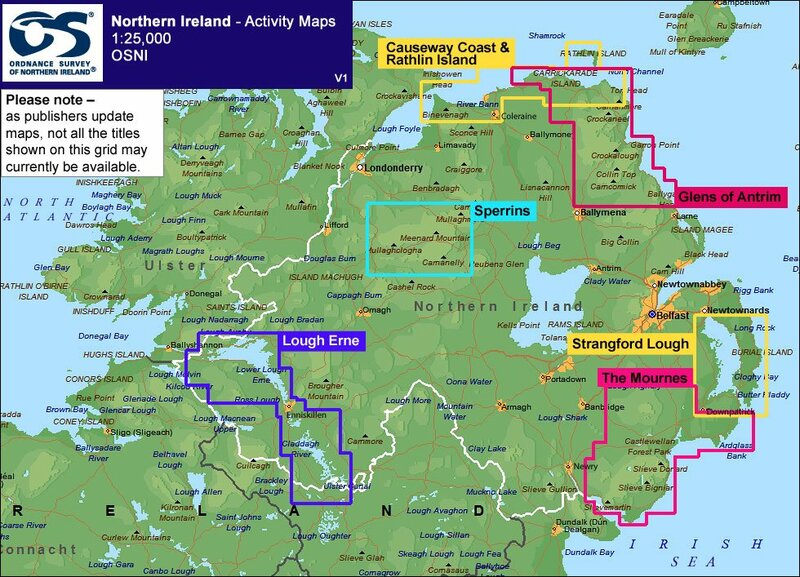 It is the second-biggest lake system in Northern Ireland and Ulster, and the fourth biggest in Ireland. The lakes are widened sections of the River Erne, which flows north and then curves west into the Atlantic. The smaller southern lake is called the Upper Lough as it is higher up the river. The bigger northern lake is called the Lower Lough or Broad Lough. The town of Enniskillen lies on the short stretch of river between the lakes. The lake has 154 islands along with many coves and inlets. When windy, navigation on Lower Lough Erne, running for 26 miles (42 km.) almost to the Atlantic, can be something of a challenge with waves of open-sea dimensions. Shallow Upper Lough Erne, spreading southeast of Enniskillen for about 12 miles, is a maze of islands. The River Erne is 80 ml. (129 km.) long and drains an area of about 4,350 km2. Lough Erne (Loch Éirne) appears to be named after an ancient population group called the Érainn, or after a goddess from which the Érainn took their name. Since tribes were often named after a divine ancestor, T. F. O'Rahilly suggested that the Érainn took their name from a goddess named Érann and that Loch Éirne probably means "lake of (the goddess) Érann". O'Rahilly and other scholars have connected these names to Ériu (modern Éire), the goddess after which Ireland is named. He writes that the earlier forms of these goddess names were Everna/Iverna and Everiu/Iveriu and that both come from "the Indo-European root ei-, implying motion". In his view Érann and Ériu would thus appear to mean "she who travels regularly", explained as "the sun-goddess, for the sun was the great celestial Traveller". Alternatively, John T. Koch suggests that Ériu was a mother goddess whose name comes from an Indo-European word stem meaning "fat, rich, fertile". In Irish mythology and folklore, there are three tales about the lake's origins. One says that it is named after a mythical woman named Erne, Queen Méabh's lady-in-waiting at Cruachan. Erne and her maidens were frightened away from Cruachan when a fearsome giant emerged from the cave of Oweynagat. They fled northward and drowned in a river or lake, their bodies dissolving to become Lough Erne. Patricia Monaghan notes that "The drowning of a goddess in a river is common in Irish mythology and typically represents the dissolving of her divine power into the water, which then gives life to the land". Another tale says that it was formed when a magical spring-well overflowed, similar to the tale of Lough Neagh. The third says that, during a battle between the Érainn and the army of High King Fíachu Labrainne, it burst from the ground and drowned the Érainn. 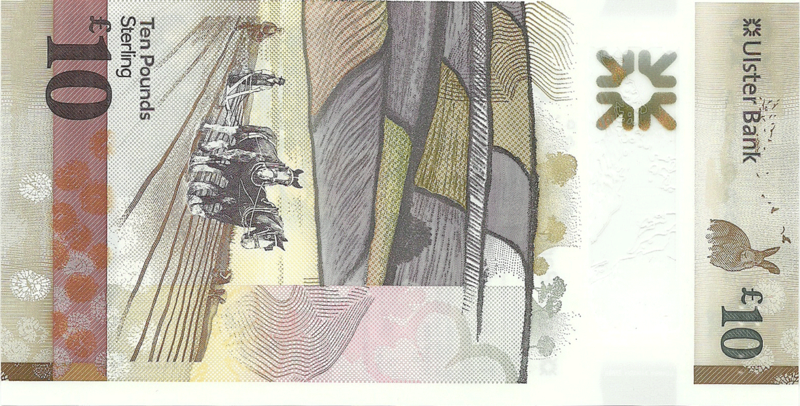 In Cath Maige Tuired ("the Battle of Moytura"), it is listed as one of the twelve chief loughs of Ireland. Historically, the lake was also called Loch Saimer (Samhaoir). Folklore says that Partholón killed his wife's favourite hound—Saimer—in a fit of jealous rage, and the lake was named after it. Lough Erne is the setting of a folk tale known as "The Story of Conn-eda" or "The Golden Apples of Lough Erne", which appears in Fairy and Folk Tales of the Irish Peasantry (1888). In the tale, Conn-eda goes on a quest to procure three golden apples, a black steed and a supernatural hound from a city underneath Lough Erne. The city is ruled by a king of the Fir Bolg. On top is the running Mountain hare. The mountain hare (Lepus timidus), also known as blue hare, tundra hare, variable hare, white hare, snow hare, alpine hare, and Irish hare, is a Palearctic hare that is largely adapted to polar and mountainous habitats. 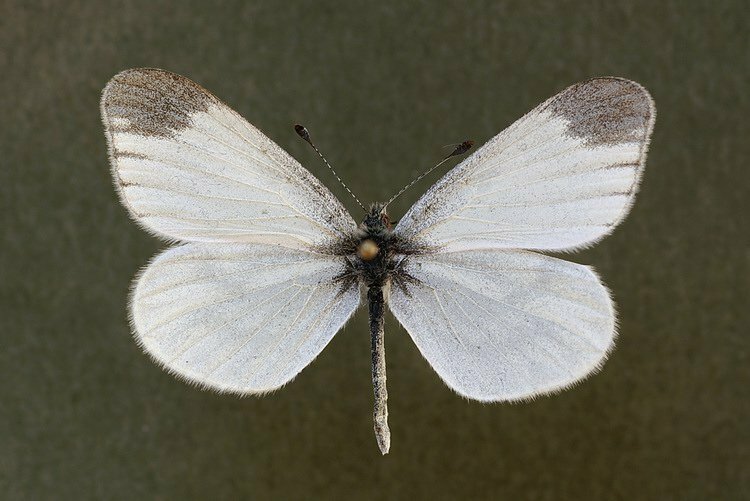 This species is distributed from Fennoscandia to eastern Siberia; in addition there are isolated mountain populations in the Alps, Ireland, Scotland, the Baltics, northeastern Poland and Hokkaidō. 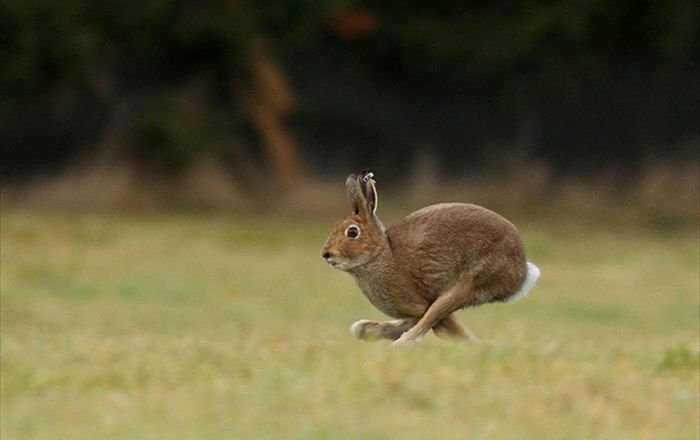 The mountain hare has also been introduced to New Zealand, Iceland, Shetland, Orkney, the Isle of Man, the Peak District, Svalbard, Kerguelen Islands, Crozet Islands, and the Faroe Islands. 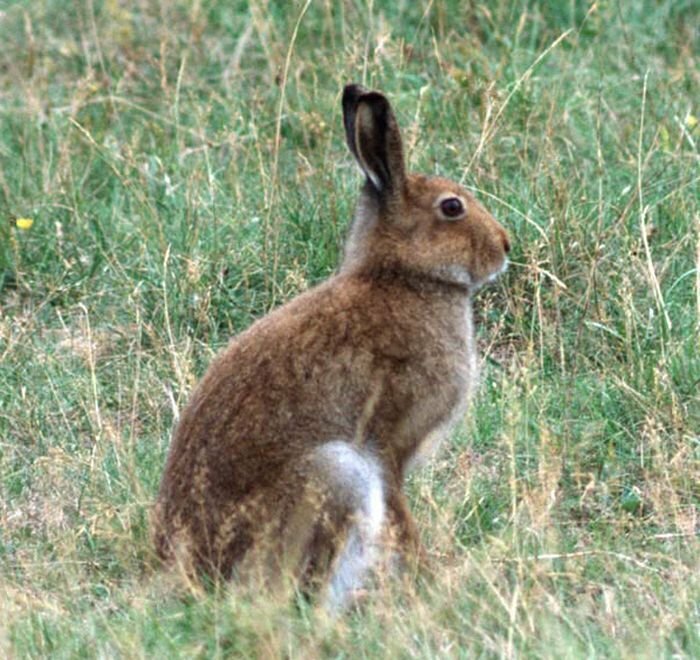 In the Alps, the mountain hare lives at elevations from 700 to 3800 m., depending on biographic region and season. 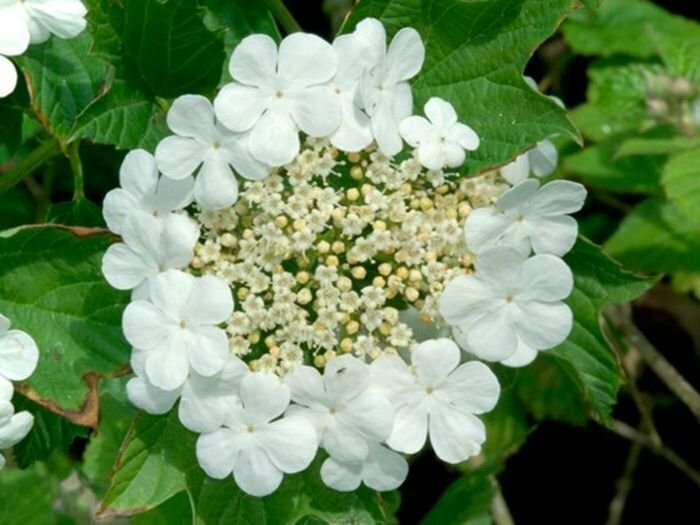 Viburnum opulus (common name: guelder-rose) is a species of flowering plant in the family Adoxaceae (formerly Caprifoliaceae) native to Europe, northern Africa and central Asia. On top is, again, sitting Mountain hare. 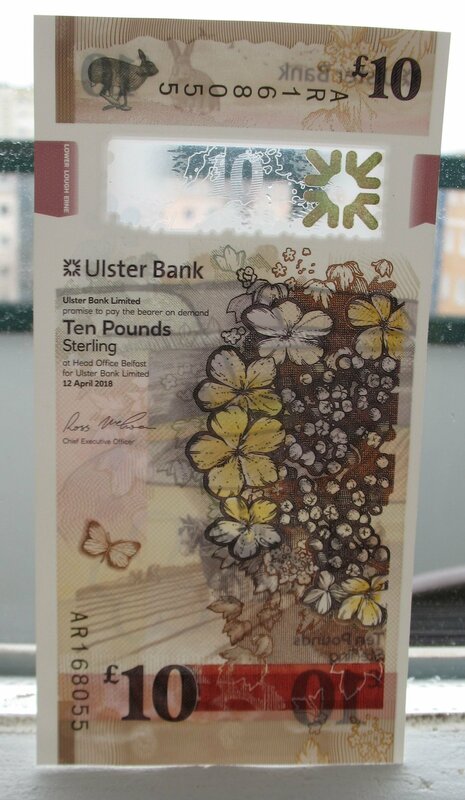 The brown 10-pound note focuses on Northern Ireland as a place of growth, both in terms of agriculture and heritage. 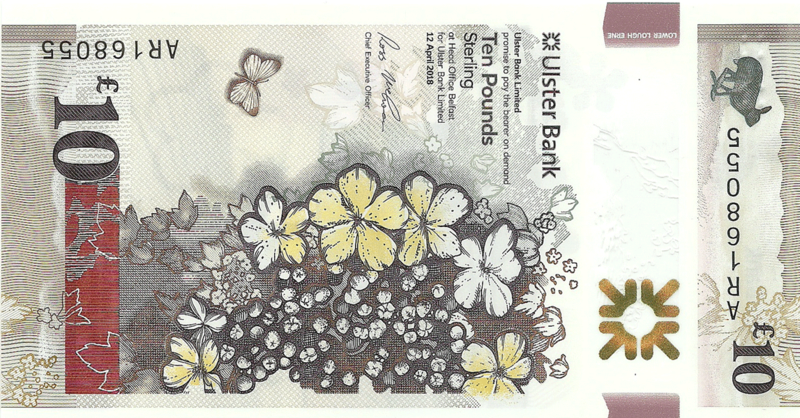 On banknote are the field of County Fermanagh. 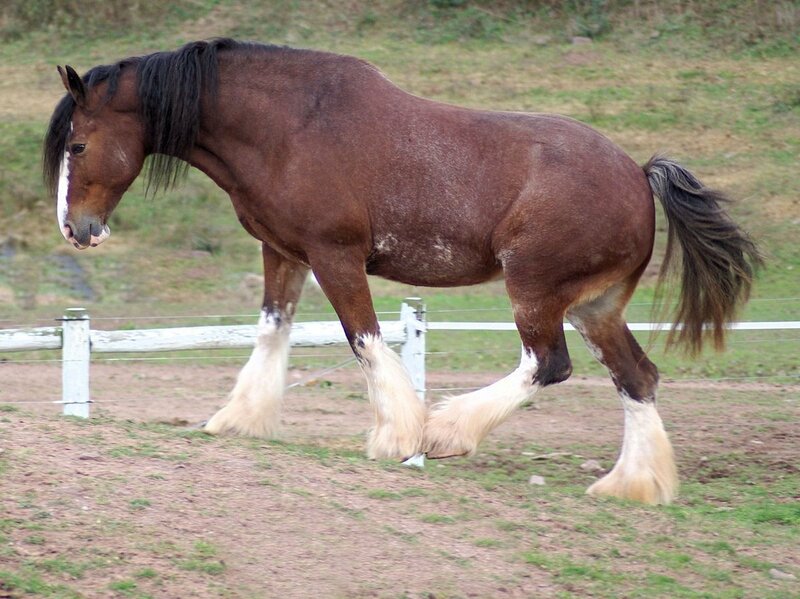 Two farmers, and Clydesdale horses, are plowing. 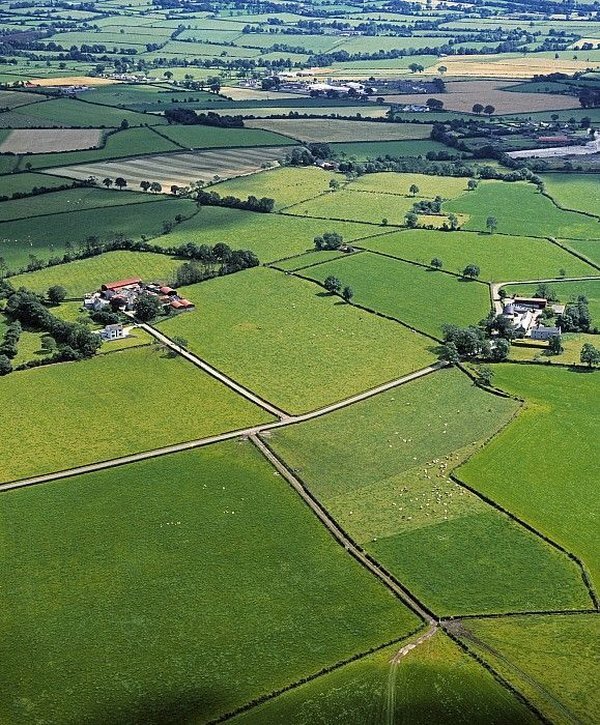 County Fermanagh (from Irish: Fir Manach or Fear Manach, meaning "men of Manach") is one of the thirty-two counties of Ireland and one of the six counties of Northern Ireland. The county covers an area of 1,691 km² (653 sq mi.). Enniskillen is the county town and largest in both size and population. 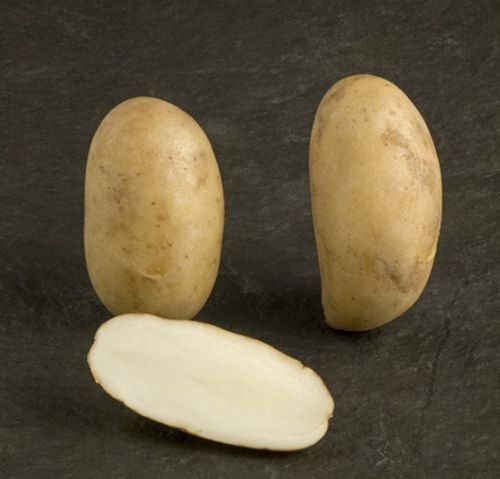 In UV are several Ulster glade potatoes (Solanum tuberosum L. cv.) are visible. 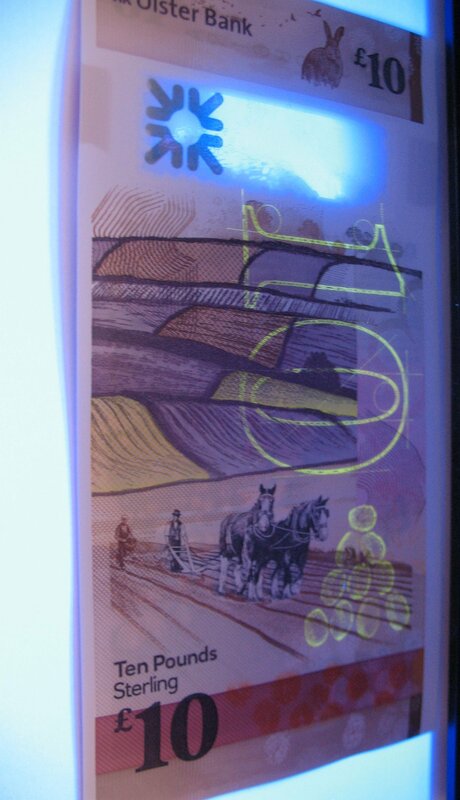 The notes also feature culinary delights associated with the north. On 10 Pounds this is Ulster glade potatoes. 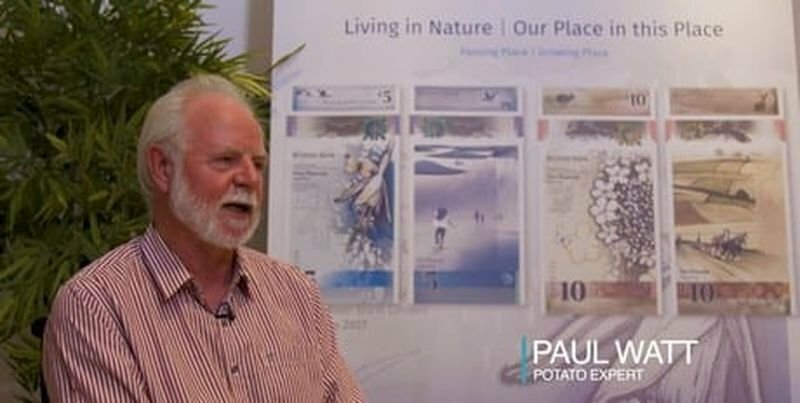 Not everyone will know who John Clarke is, but soon people will be confronted with his potatoes whenever they go shopping. 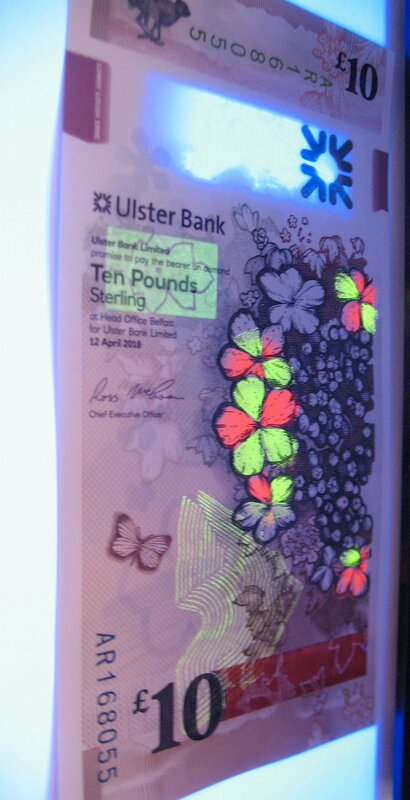 His impact on the world of potatoes is to be celebrated in Ulster Bank’s new bank note designs. 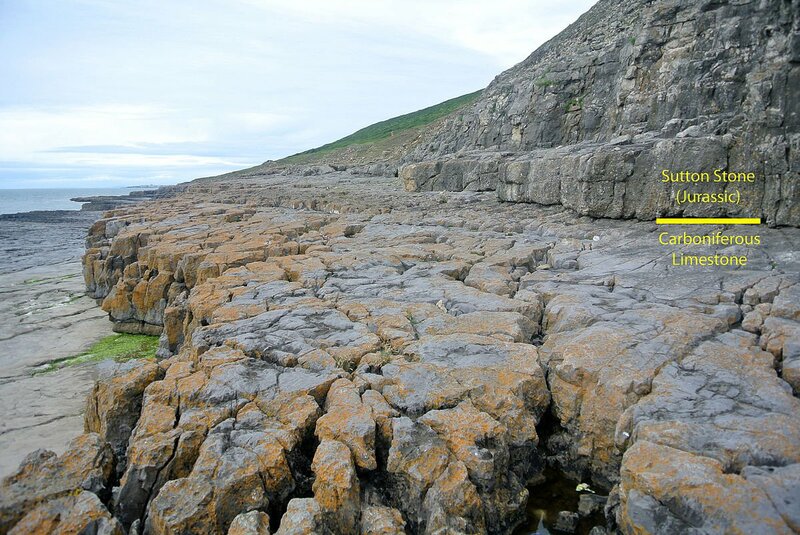 Clarke, who died in 1980, was respected by contemporaries and specialists alike, with experts from Cambridge University visiting him on the north coast to learn from his work. 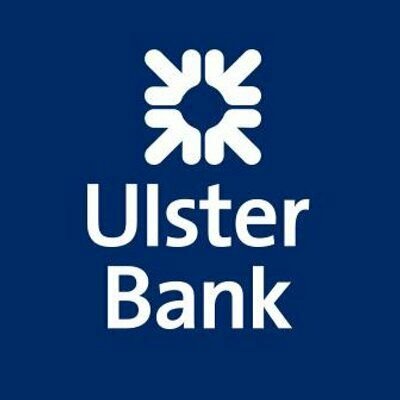 He also won many awards, including the Lord Derby Gold Medal in 1948, the John Snell Medal from the National Institute of Agriculture Botany, Cambridge, in the 1950s, and the Belfast Telegraph Cup for outstanding achievements in agriculture. His first potato, the Ulster Monarch, was certified by the Ministry for Agriculture in 1936, and over the next 51 years, he had 33 varieties certified, of which the first 30 had the prefix Ulster. 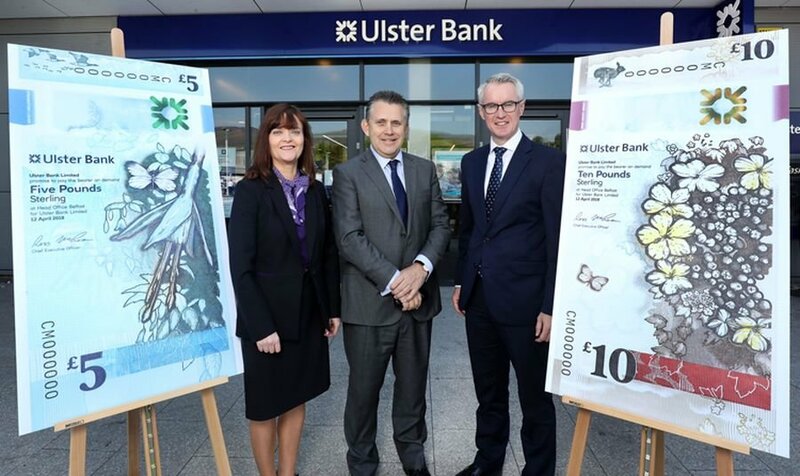 It is the ground-breaking Ulster Glade which features in Ulster Bank’s new £10 note, alongside the Irish hare, the Cryptic Wood white butterfly, the Guelder-Rose, and Clydesdale horses. 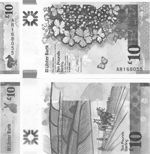 For security purposes, different textures are used for the notes, and they are also related to the geology of the country - the texture of carbonaceous limestone is 10 pounds.